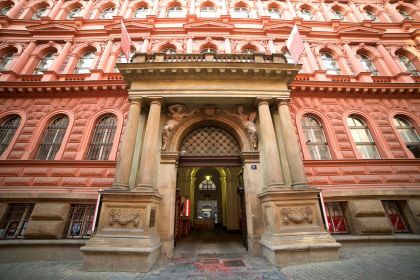 Our clients are being served in two exchange offices by the team of experienced employees that were properly trained in Czech National Bank. All branches have discreet cash register. We are regularly attending the trainings, conferences and courses in order to gain new knowledge and expereince, so we can provide you required information, news and better exchange rates. 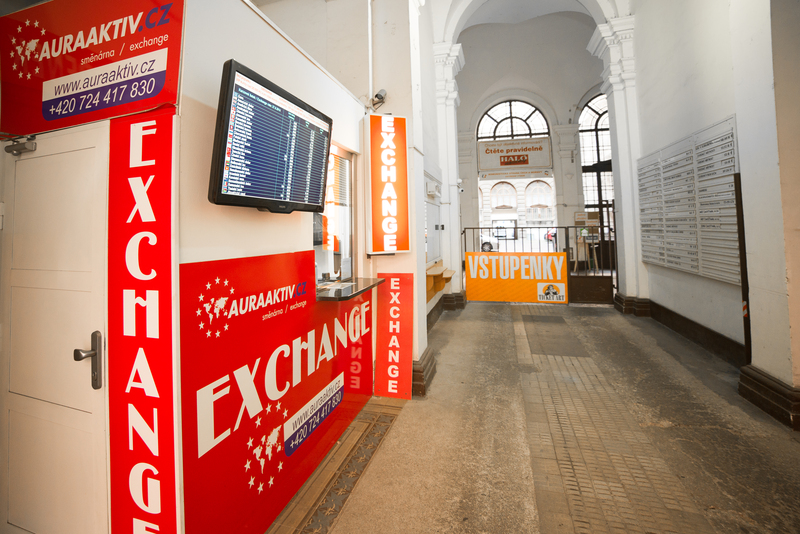 We AURAAKTIV Ltd., operator of the money changers in the center Prague. 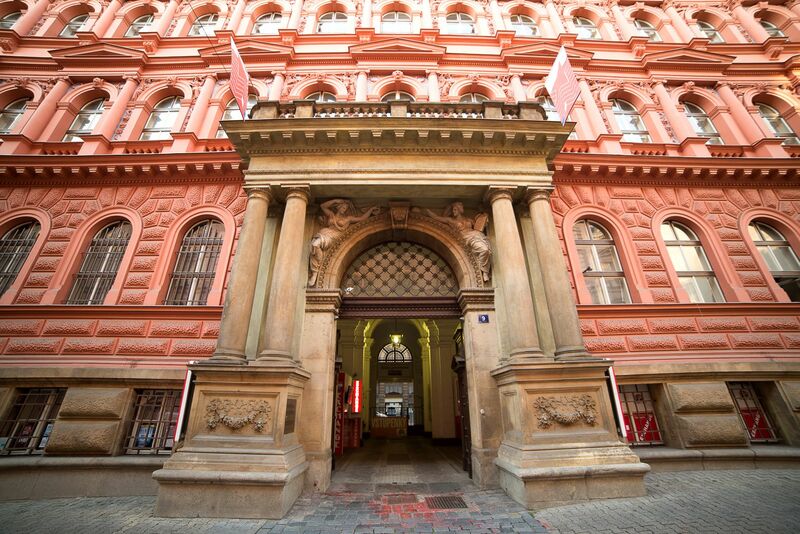 Find us near Wenceslas Square and Old Town Square. Our exchange office aims to provide to all of our customers just the best services, and also to provide personalized approach in dealing with each and every customer. All of our exchange offices are being monitored by the video-surveillance system. If you have gained the feeling, that transaction has not been processed as you have expected, please contact the secretary of our company. The secretary will take care about the evaluation of your transaction processing. 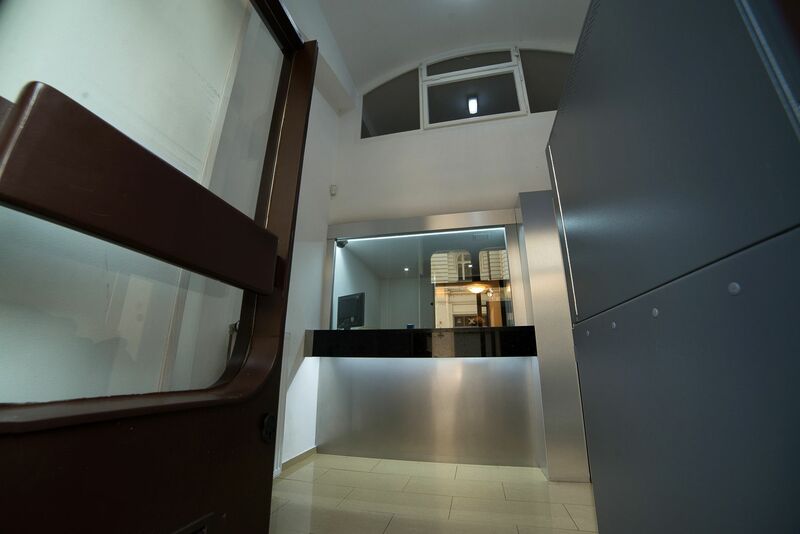 Expect highly qualified staff who can speak Czech, English or Russian fluently. Exchange of foreign currencies cannot be paid by credit card. 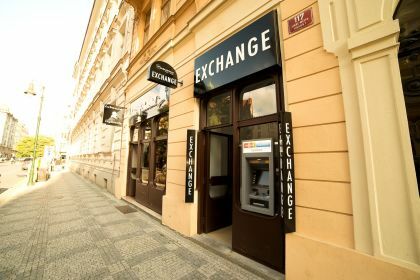 All exchange rates are valid and up to date. We offer money exchange without any service charges.